2' x 3' 2'-6'' x 8' Runner 4' x 6' 5'-6'' x 8'-6'' 7'-9'' x 9'-9'' 8'-6'' x 11'-6'' 9'6" x 13'6"
The Feizy Marlowe Collection will dazzle with an array of sophisticated brights and subdued neutrals. These loom knotted art silk pieces are so incredibly plush, they beg for bare feet. 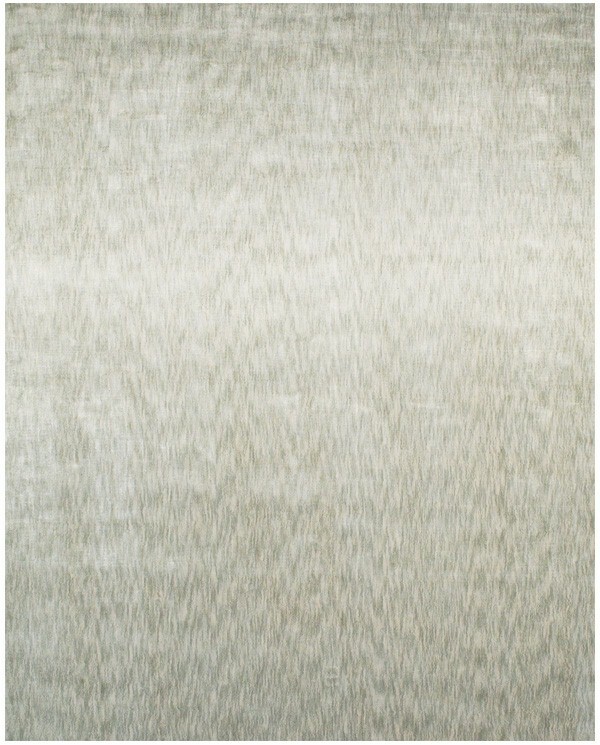 Available in solids with tonal colorways coming soon, these rugs work effortlessly into a variety of decors. Hand loomed in India with an art silk pile.